Guest lectures have been one of the key features of university life for centuries. They offer the chance to listen to some of the world’s greatest minds discuss issues of common interest in the finest detail. 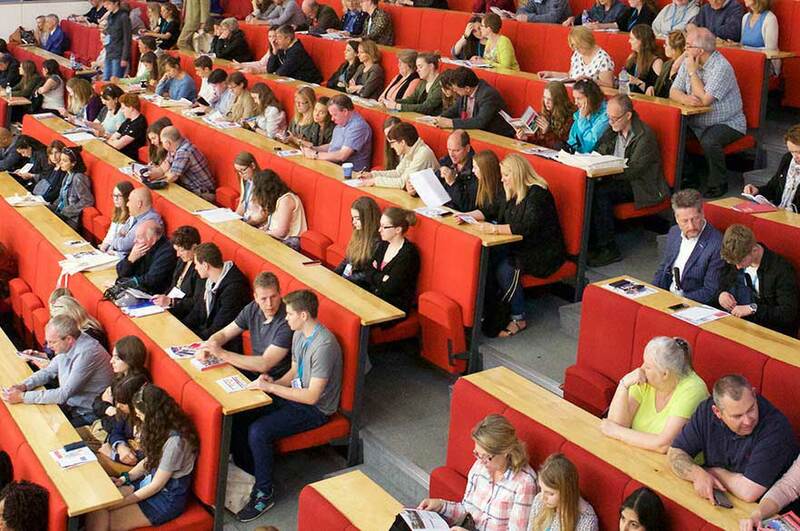 Nottingham Trent University has had the privilege of hosting a number of distinguished speakers on a broad array of stimulating subject areas since 2006. The lectures are free, open to all, and are based on our City Campus. The 2018/19 series has now finished. To view lecture videos from previous lectures, choose the relevant event from our Past Distinguished Lectures page and play the video. For any other queries, or if you experience any difficulties with the online booking process, please email the Events Team. We are currently preparing our 2019/20 distinguished lecture series. Details and dates will added to this page in the coming months and should be available to book from mid-July 2019.